Kathy Cook’s primary motivation for starting the company was the lack of quality services available in the area for adults with disabilities. Her younger brother Ralphie, who suffered multiple disabilities and passed away at age 27 was, and continues to be, the inspiration for her work. 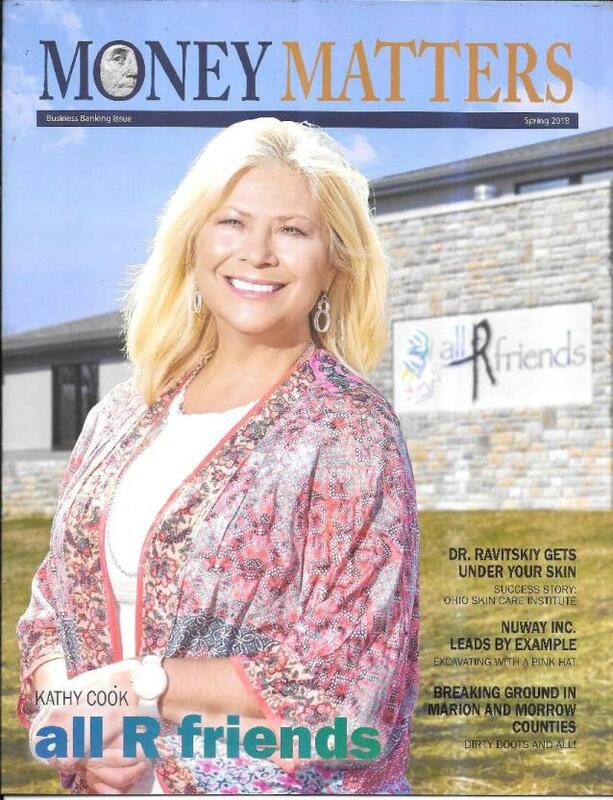 In 2018 Kathy and all R friends were the feature story in Heartland Banks Money Matters magazine. 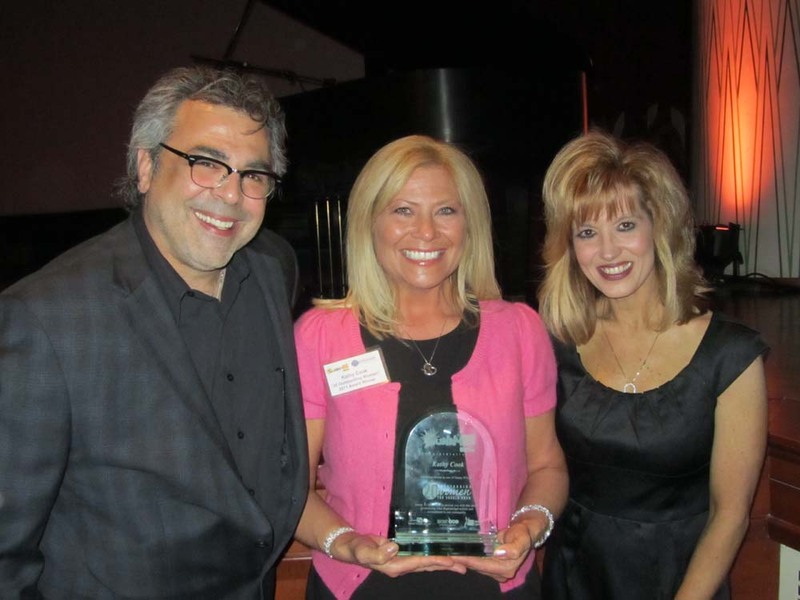 In 2011 Kathy, was named One of 20 Outstanding Women You Should Know by local radio station Sunny 95!